Have you changed jobs recently? Been promoted or relocated? Received any awards? 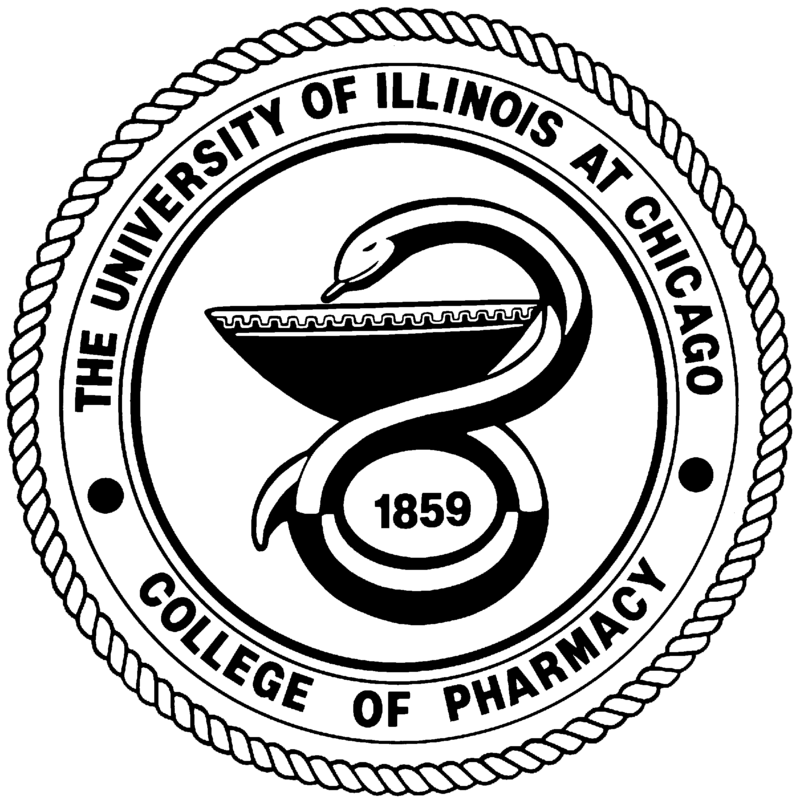 Please let us know so that you may continue to receive our alumni magazine, the UIC Pharmacist, college newsletters, and other publications. We are also interested in hearing about your accomplishments and news. If you do not wish to register online, you may submit the following form by mail or fax. If you have any questions or wish to speak with a member of our office, please call 312-996-0160. Your Privacy: All information is kept strictly confidential. 4. Is your spouse an alumnus? 5. Additional Degree(s) Earned; please also note the University or College of Attendance. 20. If applicable, please enter your information below. If appropriate, we will post this for fellow alumni and friends to see in our next alumni magazine. Thank you for helping us to keep in touch with you.